Rebecca - Unintentionally leaving a 14 year career in London as a professional photographer in the fashion and music industry, Rebecca went sailing… five years later, in 2013, she sailed into Mallorca! And immediately fell in love with the island. 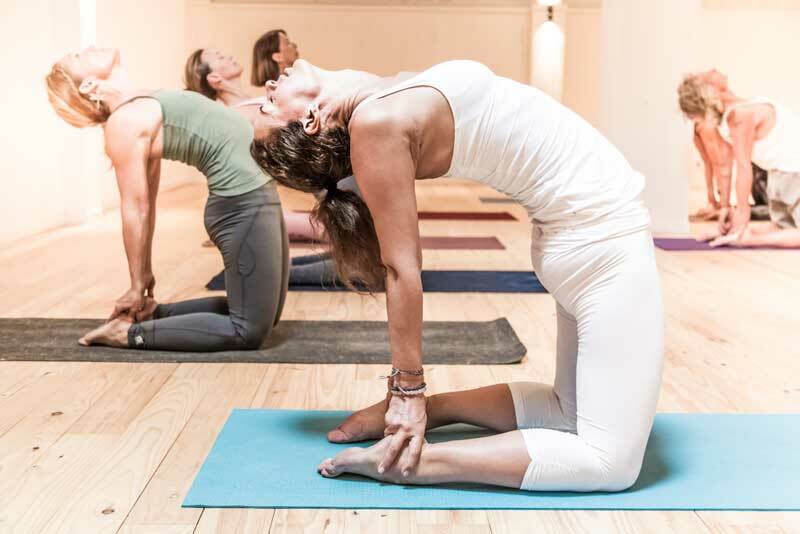 Rebecca has had a strong yoga practice for the last eight years, and in the last few years, decided to transition away, a little, from the world of yachting to pursue her passions of yoga and barefoot-style running. Which she is now a fully qualified instructor in both. She completed her 200hr YTT with the incredible Meghan Currie, and is now immersed in a series of trainings with Chris Chavez. 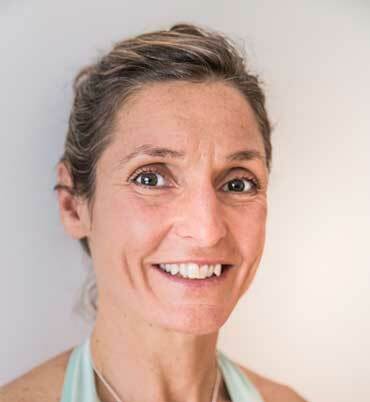 Rebecca teaches a dynamic vinyasa flow with attention to alignment, body awareness, integration and core strength. This combined with her attention to detail in cueing and unique, feel-good sequencing contributes to her skill as an instructor. She creates a comfortable and supportive environment for students to thrive and have fun in.